For when you’re riding dirty. 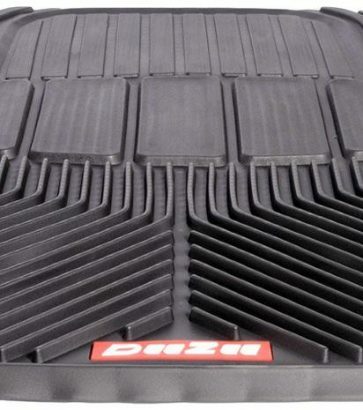 Keep your interior carpet always looking like new by protecting it with DeeZee Floor Mats. Put Nature firmly in its place. The rugged and sporty WeatherBeater™. 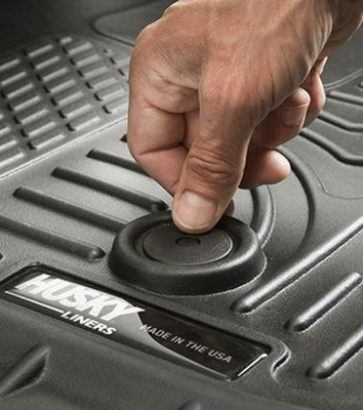 The Husky Liners® X-act Contour® combines indestructible strength with a soft, comfortable cushion. Keep the great outdoors, outdoors. 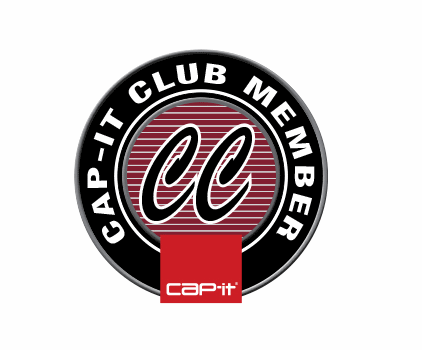 Protect your car’s interior with floor mats that custom fit your vehicle and match your style. Get an exact (or close) match with a wide array of available colors, so you don’t need to sacrifice class for practicality. From classic carpet to rugged rubber, floor mats will keep your vehicle free of rubble, snow, and dirt. 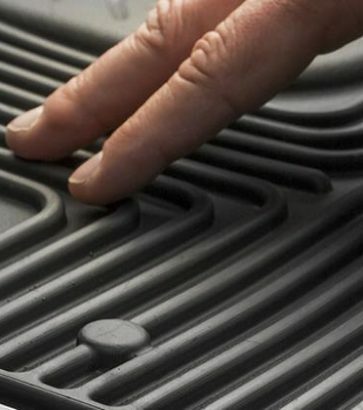 On even the muddiest of adventures, our car and truck floor mats have got you covered–literally.